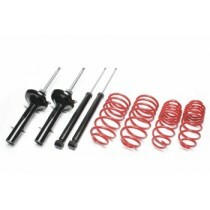 This TA Technix sport suspension kit is for the Saab 9000 type YS3C. This TA Technix sport usspension kit is for the Saab 9-5 type YS3C. This TA Technix sport usspension kit is for the Saab 9-5 type YS3E.